The next time you plan a Disney vacation, book with a travel agency that's been specially designated as an Authorized Disney Vacation Planner. Our agents’ extensive knowledge of the Walt Disney World® Resort, Disneyland® Resort, Disney Cruise Line®, Adventures by Disney, Disney Theme Parks, resort hotels, dining, recreation – and other magical amenities – because they are Disney vacationers themselves! GrandParents, Moms, Golfers, Nurses, Mothers of Mutilples, DVC Owners, Dads, Aunts, Scrapbookers, Teachers... and much more! 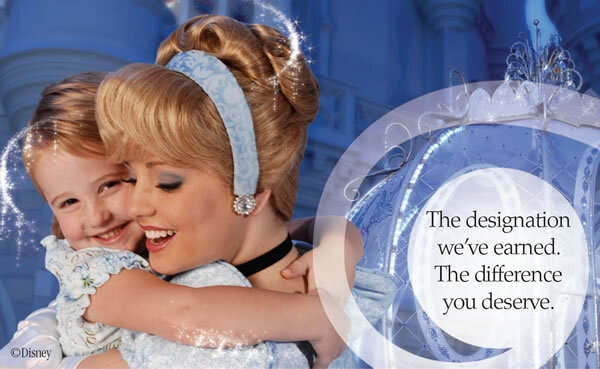 They have the knowledge to help you make the most out of your Disney Vacation! Why book with Magical Vacations? The Minnie Box: We deliver all our qualifying Disney "Package" Documents in our TradeMarked "Minnie Box"! Each box is different... What will be in yours? Knowledge: All consultants are graduates of the College of Disney Knowledge (beginner and advanced coursework). Value: We help you get the most value for your vacation, by applying any current promotions that you are eligible for, and monitoring for new promotions. Detailed comparisons between the many available options may be provided to you. No Cost: Our services are provided at no cost to you; our agents are compensated by Disney when you book a trip with us. Guest Services: Dining reservations, tours, golf, personal itineraries, groups and much, much more. So, contact Magical Vacations LLC and get your magical Disney vacation started today. 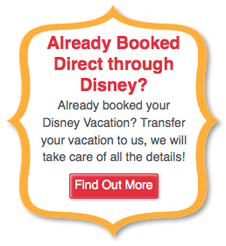 Being an Authorized Disney Vacation Planner is a designation that gives us a real distinction. We are here to help you find your magic!